Come and join the Sussex Ministry Training Course for a day that is OPEN TO ALL! 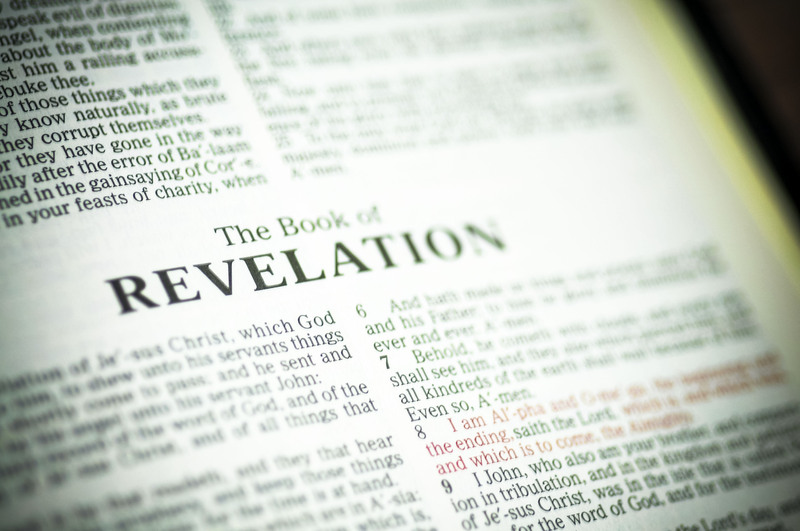 We are really looking forward to Philip Wells coming to teach the book of Revelation on Tuesday 4 June. 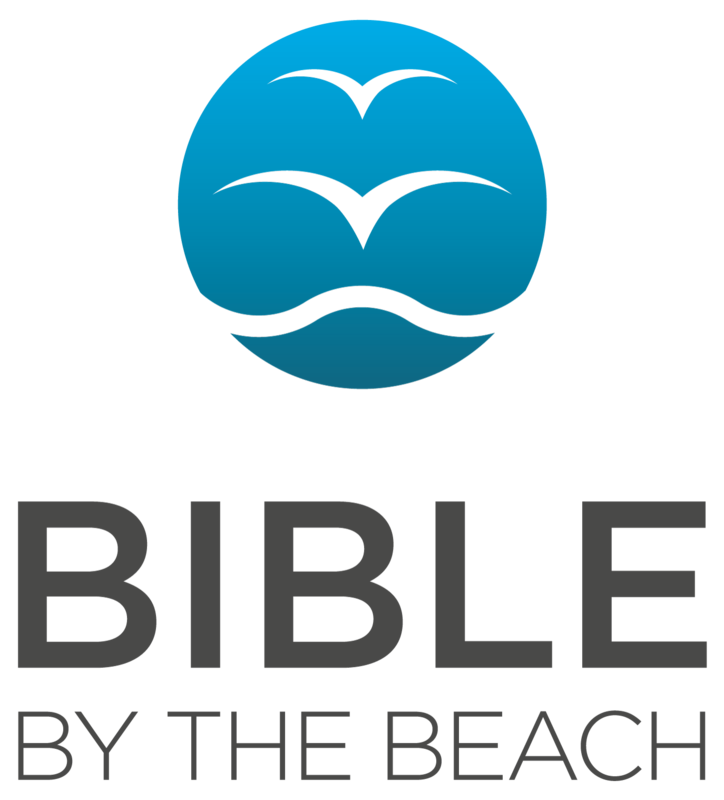 It needn’t be the book of the Bible you avoid because it seems weird and hard to understand. Revelation contains profound theology, delightful encouragements, and powerful warnings that every Christian ought to hear – all expressed in the most vivid way.